Students at West Virginia University's Reed College of Media are working with computer science students and faculty on an artificial intelligence course to try to detect fake news articles. The university said in a news release that the course includes two projects that focus on using artificial intelligence to spot fake news. One team is using a system to analyze text and generate a score that represents the likelihood that an article is fake. Media Innovation Center Creative Director Dana Coester says solving the problem of fake news requires collaboration across media, social, political and technology disciplines. The teams will demonstrate their projects during the last week of classes. 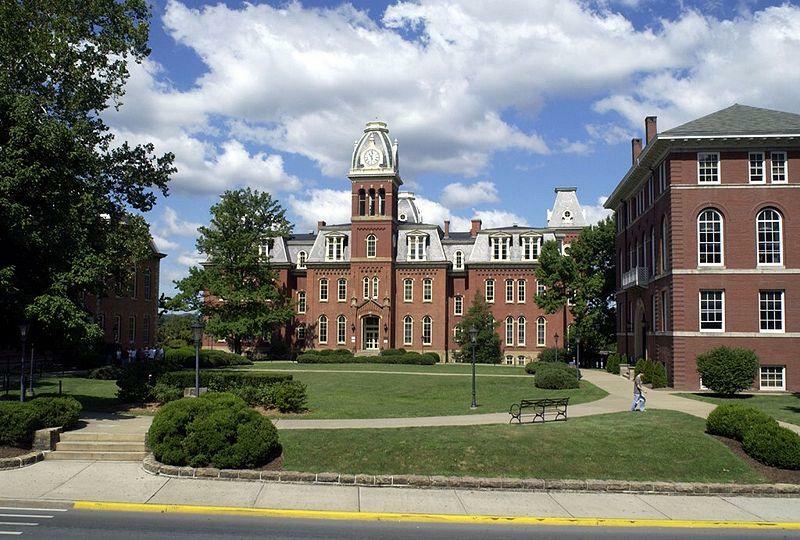 West Virginia University office of wellness and health promotion has launched a Collegiate Recovery Program to offer addiction and recovery support to students. The goal of the program is to connect college students who are seeking recovery from substance abuse and addictive behaviors to peer-support and services. A new clinic will soon offer a variety of healthcare services in Marion County. 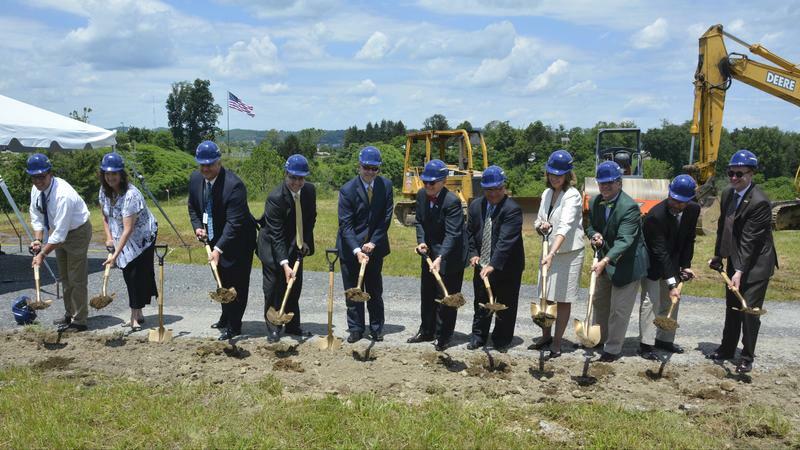 WVU Medicine broke ground for a new complex located right off of I-79 in Fairmont Monday. U.S. Senators Shelley Moore Capito and Joe Manchin announced West Virginia University will receive an almost $420,000 grant designed to help train more specialized nurses. The grant comes from the U.S. Department of Health and Human Resources and aims to train more specialized nurses in primary care. According to Teresa Ritchie, the Coordinator for the WVU School of Nursing, there are a total of 2,000 Advanced Practice Registered Nurses in West Virginia and 220,000 nurse practitioners in the country. On The Legislature Today, Republican House leadership's budget plan, according to Finance Chair Eric Nelson, aims to protect higher education from additional budget cuts after lawmakers initially announced they’d reduce funding to the system by $50 million. West Virginia University President Gordon Gee sat down with me earlier today to discuss the potential budget implications for his university. A powerful space-exploration facility in operation since the 1950s is under threat. Residents of the tiny West Virginia community in which it resides and its extended family of scientists and educators are rallying to save it. 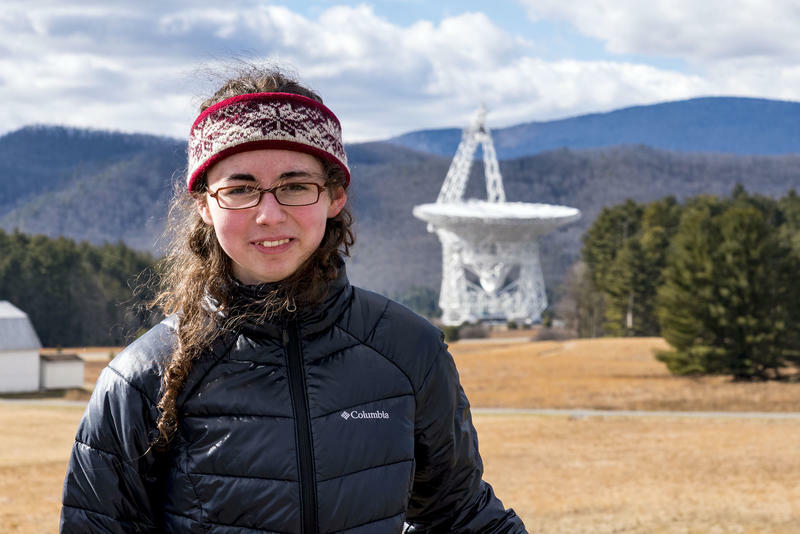 Nestled in the hills in Pocahontas County, West Virginia, is the Green Bank Telescope. At 485 feet tall and about 300 feet across, it’s the largest fully-steerable telescope in the world, and it belongs to Green Bank Observatory.